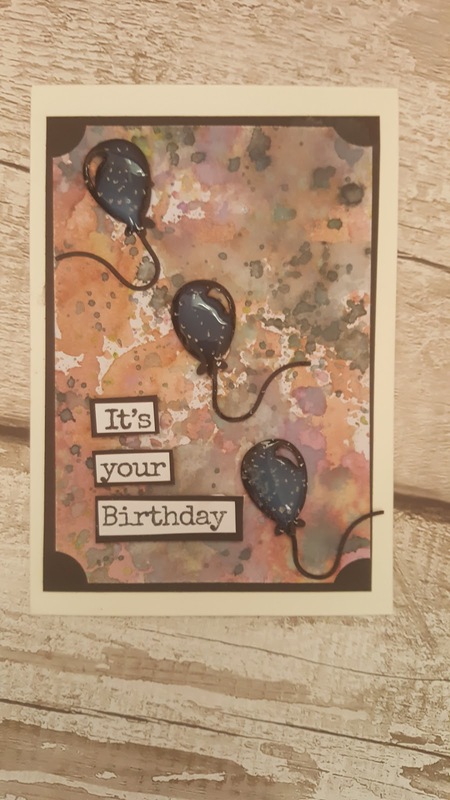 Hi Guys todays card was made using both Distress Inks and Distress oxide Inks. I went with the masculine card as my supply of mens cards is running low, If you like the look of my card please take a look at my process video of how I made it. If you take a look and like what you see then please subscribe to my channel It would be greatly appreciated, I will add the video below.